Congratulations to Bethan Tew in Year 7 who won Student of the Year at her drama school’s award ceremony. 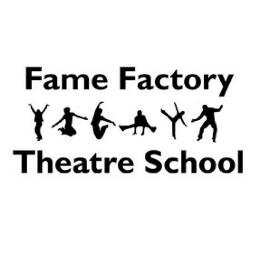 Her drama school is Fame Factory Theatre School and consists of four schools covering Ammanford, Caerphilly, Pontyclun and Neath. The main school caters for children aged 7 – 17 and she beat off competition from over 120 other students from all four schools, many of whom were much older than her, to win the most prestigious award of the evening!